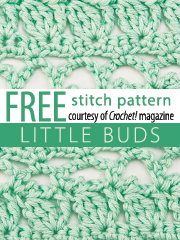 The beautiful crochet patterns in our "In Stitches" series will help you build your stitching skills and expand your creativity. 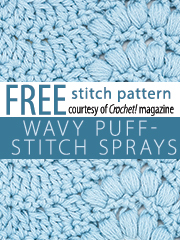 You can use them to create an endless variety of projects from fashions and accessories to baby items and home accents. 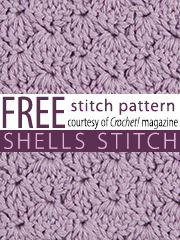 Browse Annie's Stitch Guide for free stitch videos, tutorials and more. 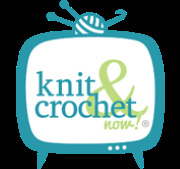 Join fellow crochet enthusiasts on the Crochet! 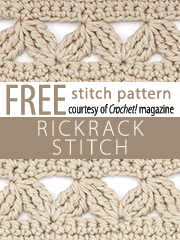 Facebook page. 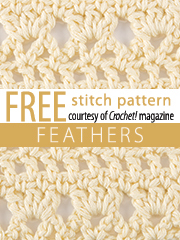 Sign up in the box at right for our FREE Talking Crochet newsletter! 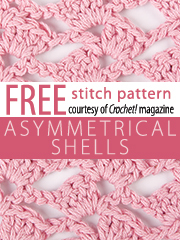 It's delivered to your inbox every two weeks and is filled with must-have crochet news, useful tips, interesting techniques, product reviews and more. 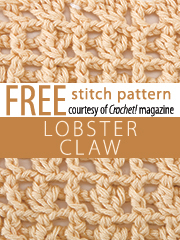 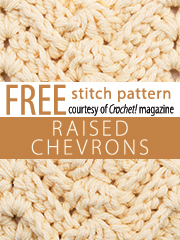 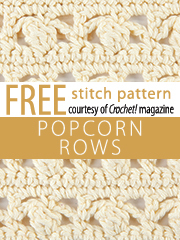 Plus, every issue includes a FREE crochet pattern download! 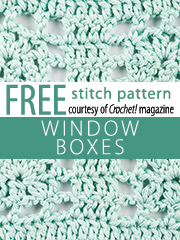 Displaying 1 - 10 of 10 item(s).